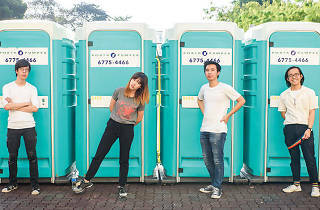 Get acquainted with the fresh faces of Singapore's music scene. 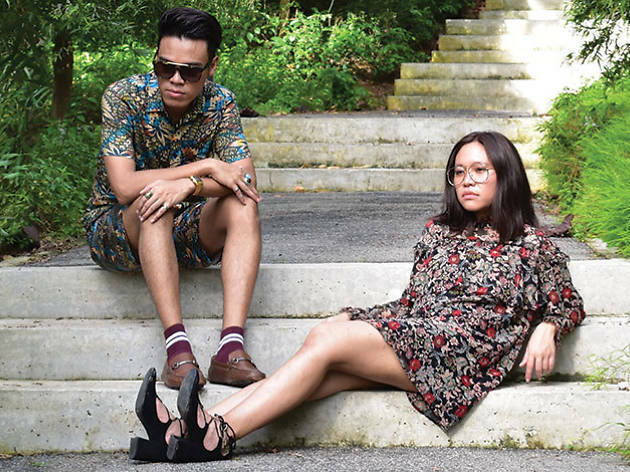 From alt-rock bands and jazz-influenced acts to electropop duos, Esplanade's annual month-long gig series All Things New lets you discover new tunes and bands that are worth checking out. 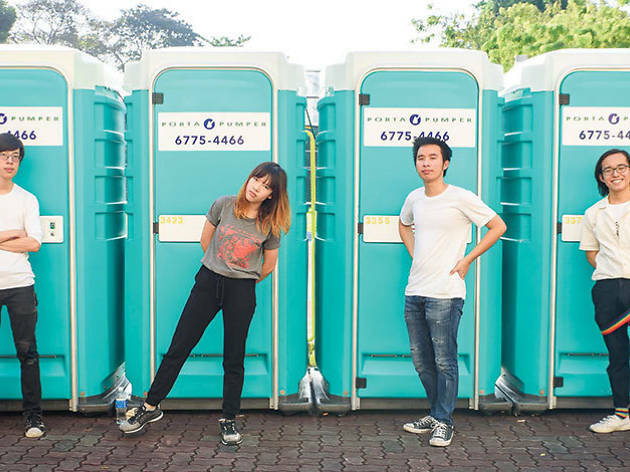 Expect familiar names such as Cosmic Child, Baybeats alumni FXTRT and Subsonic Eye, and new ones like Picks, The Intimate Friends and more.